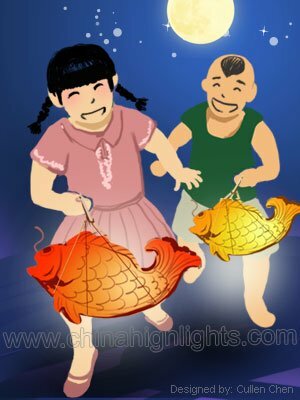 The Mid-Autumn Festival is a traditional festival in China. People love to give gifts to friends, parents, other relatives, and staff. It&apos;s quite difficult for some people to think of gift ideas, so China Highlights recommends the top 5 gifts for the Mid-Autumn Festival below. A mooncake is a must-have food during the Mid-Autumn Festival and people are used to giving mooncakes as gifts. Usually, a box of mooncakes is enough as a gift. If you can&apos;t think of any other good ideas, giving mooncakes is a choice that will always be appreciated. 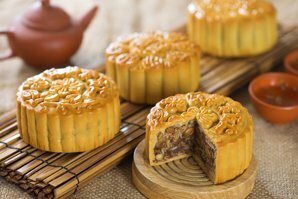 Here are some recommended classic mooncake flavors for consideration: five kernels and roast pork, lotus seed paste, and red bean paste. And you can also choose some newly created flavors: chocolate, green tea, and ice cream. These "fashionable" flavors are mostly chosen by young people. See the Top 10 Mooncake Flavors for more ideas. 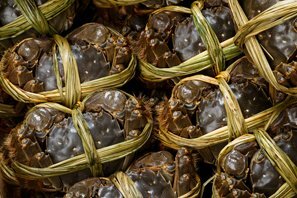 Autumn is the best season to eat hairy crab; therefore, it&apos;s included on the gift list for the Mid-Autumn Festival. It&apos;s a tradition to have a family meal together. 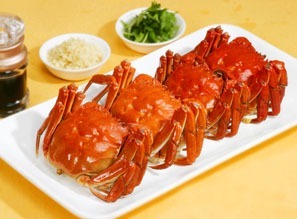 Hairy crab, with its tender meat, nutritious value, and delicious taste, is regarded as a delicacy. It&apos;s quite popular to order hairy crab online and have it delivered to friends as a gift. See more on Hairy Crab in Shanghai, where it&apos;s particularly popular. When Chinese people have dessert, such as a mooncake, a cup of tea is a good match. 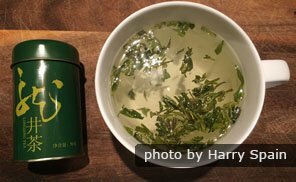 Tea is always regarded as a healthy drink in China. Since the mooncake may be too sweet, a cup of tea can ease the taste. 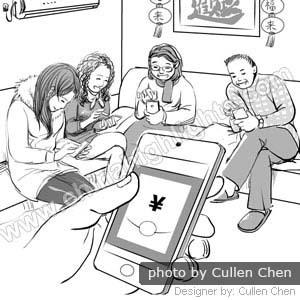 Tea is also very useful in daily life, to serve to guests. Therefore, tea is highly recommended as a gift to give during the Mid-Autumn Festival, or other festivals. Fruit baskets are also common gifts. The most popular fruits for the Mid-Autumn Festival are pears, grapes, grapefruits, and pomegranates. They are all ripe in autumn and have good meanings. 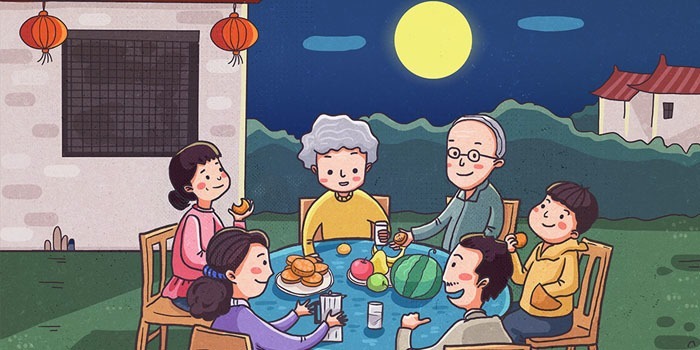 For example, eating a pear during the Mid-Autumn Festival means the family won&apos;t be apart. 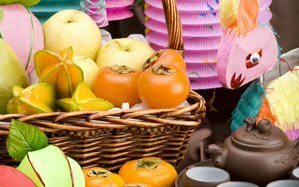 Chinese people believe that it&apos;s healthier to eat seasonal fruit so it&apos;s a good idea to give a fruit basket with the fruits listed above as a gift. 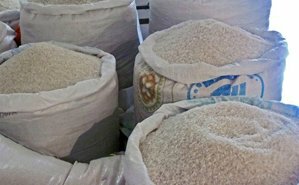 Rice and oil are the most common ingredients in Chinese people&apos;s daily lives. Nowadays, more and more people are seeking a healthy lifestyle. People pay more attention to ingredients. Therefore, organic rice and olive oil are becoming more and more popular as gifts.